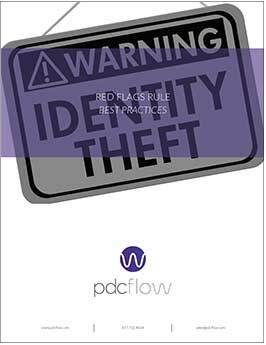 Identity theft is an issue that all merchants should worry about, but in the collection industry, it is of even greater concern. An improperly handled claim of identity theft can damage a consumer’s credit score and sometimes take years to correct. Not only this, but you and your clients may be accused of unsafe practices that can damage or even end your agency as well as tarnish the reputations of the clients you collect for. Download this Best Practices sheet detailing best practices for handling the collections red flags rule. The information provided comes from members of the California Association of Collector’s Members as provided in their webinar series: Collection Boot Camp. To view the full article based on their presentation, please see: Collection Boot Camp: The Red Flags Rule and Debt Collection.